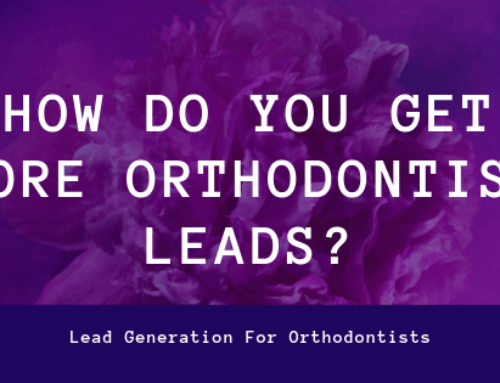 Dental Service Organizations (DSOs) have a unique set of marketing needs. 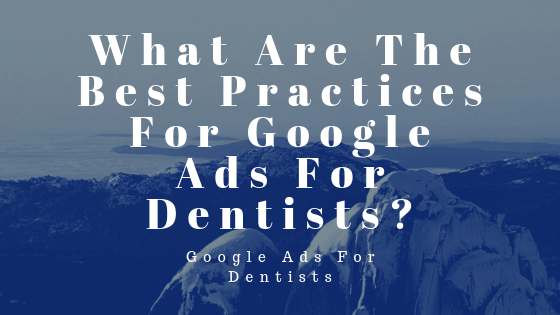 One of the most important things that you can do from a digital perspective is to make sure to have all of your offices run ads out of the same advertising accounts. 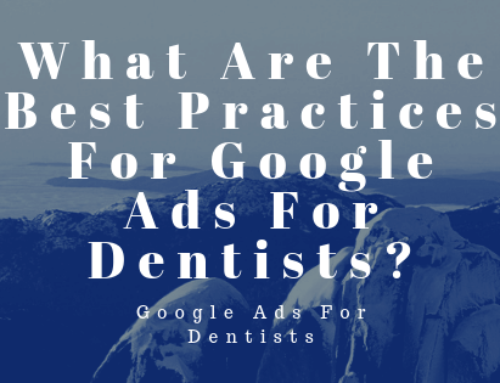 This is especially important when it comes to Google Ads and Bing Ads. 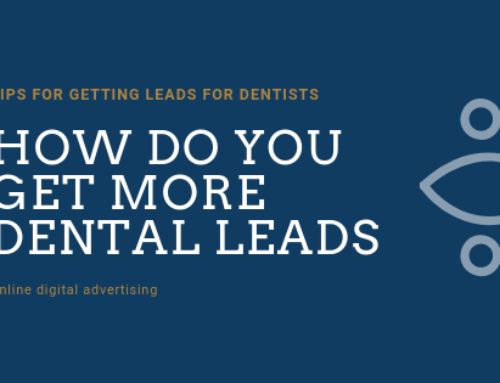 Both of those platforms reward you in the form of higher quality scores and better Cost Per Click and Cost Per Conversion by spending more money within the same platform. So, if at all possible, try not to run each one of your offices in separate ad accounts. 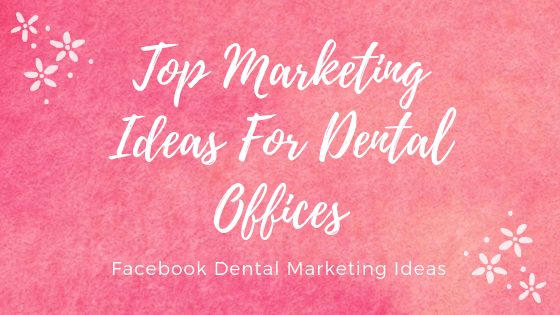 Additionally, Facebook can be a fabulous advertising platform for new patient acquisition. The trick with Facebook is to use the correct Call To Action (CTA). 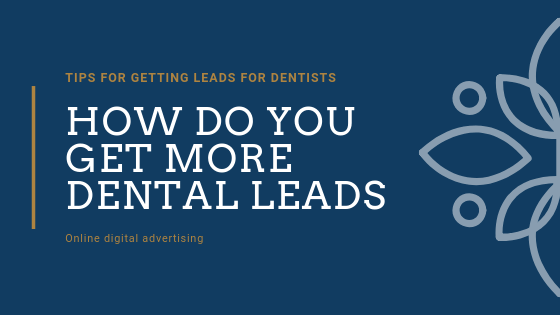 In our experience, Facebook Lead Ads tend to be the best CTA for driving new dental patient leads. 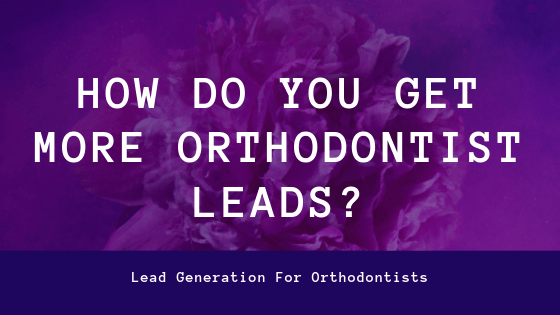 On average, your Cost Per Lead (CPL) on Facebook should be about half or less of what you see on Google. So, if you’re seeing around a $30 CPL on Google, expect to see about a $15 CPL on Facebook. No Navigation – You want for people to either contact you or leave. Large Phone Number – Make sure your phone number is highly visible and click-to-call is enabled. Use tracking lines as well. 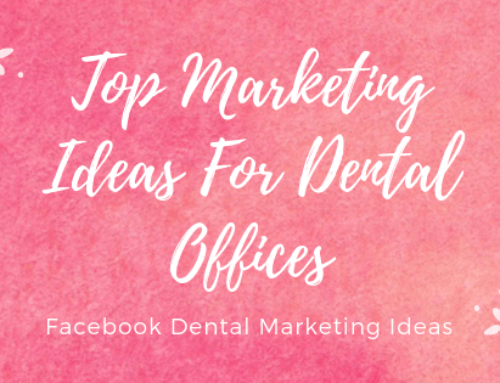 Map – Show a map of where your dental offices are located. Web Form – In most cases, it’s a good idea to include web forms as a CTA, especially if your demographic is younger, such as those near college campuses. Mobile Friendly – Over half of all internet traffic now comes from smart phones or other mobile devices. 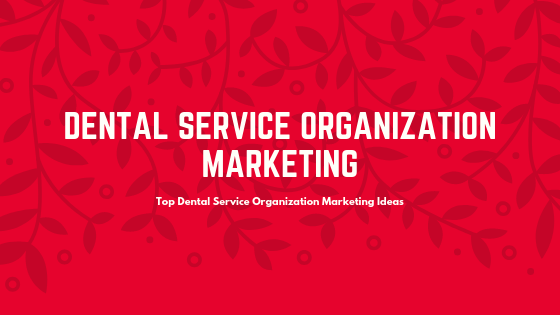 Need help with marketing for your Dental Service Organization (DSO)? We can help. Feel free to reach out.